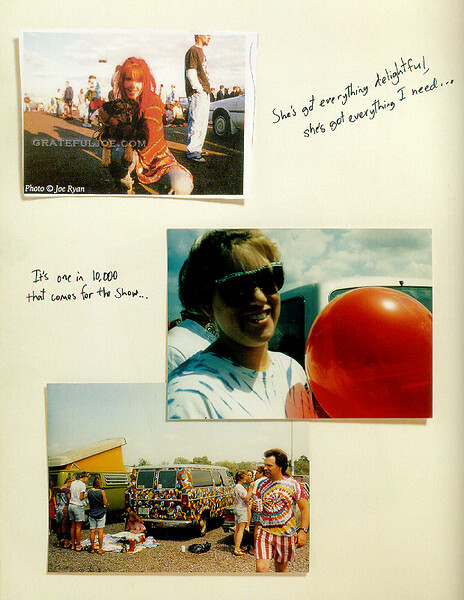 4 photographs of the Grateful Dead. 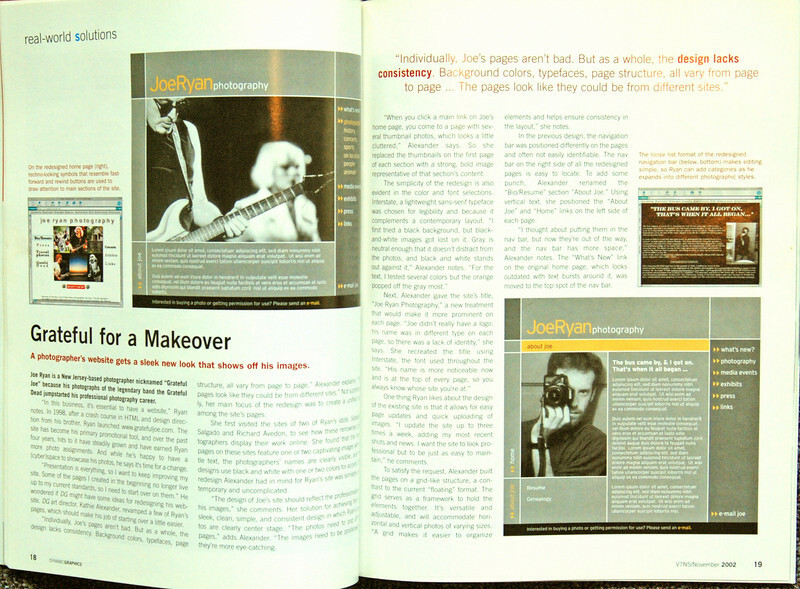 Top middle image. 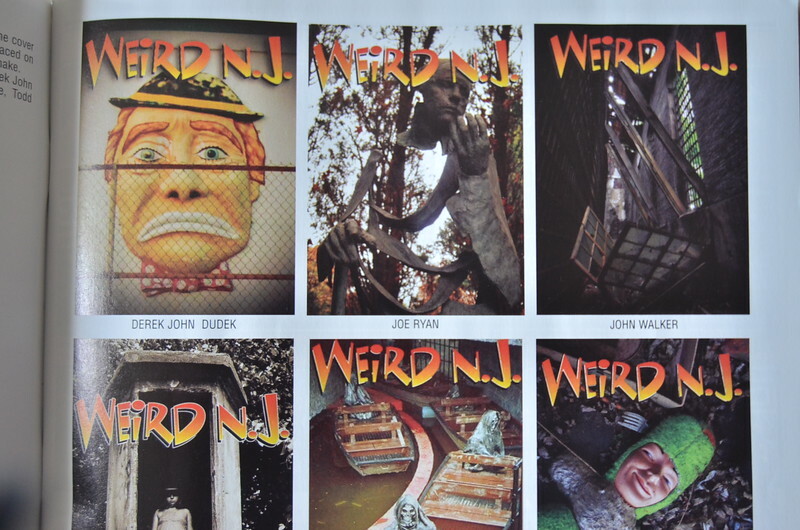 Taken in West Windsor, NJ. 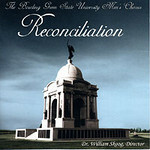 CD Cover Bowling Green State University Men's Chorus - "Reconciliation" Photo of the Pennsylvania Monument in Gettysburg, PA Unfortunately, was not compensated or credited for this! 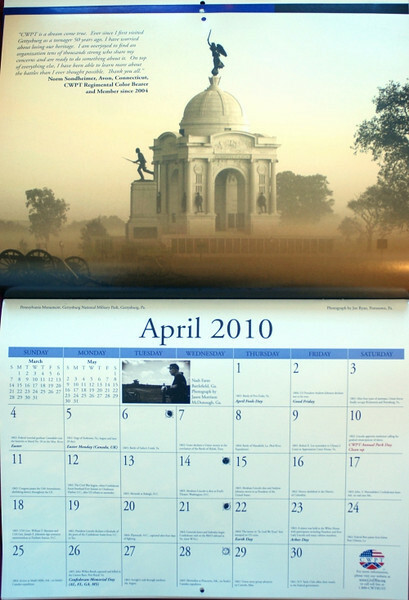 Cover of the 2003 history brochure, "The Road to Monmouth Heritage Campaign". 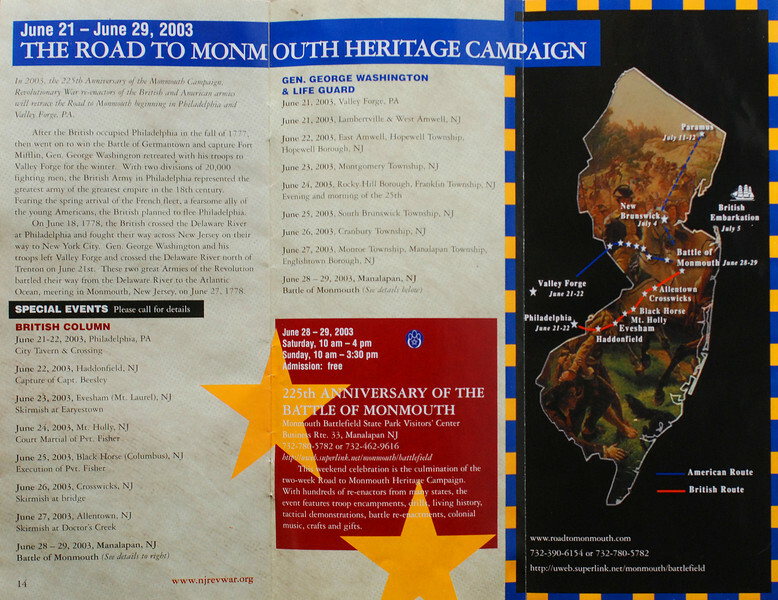 I designed and created this map for the 2003 "Road to Monmouth Heritage Campaign" brochure. 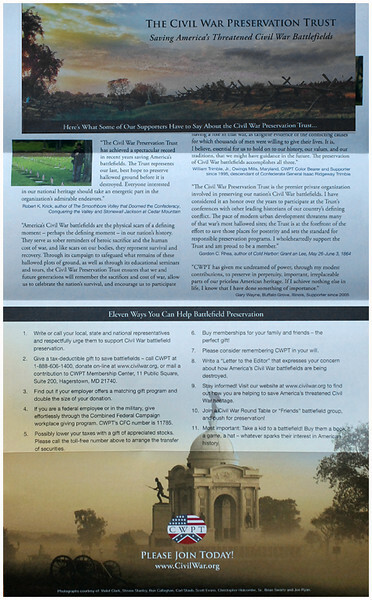 Monmouth Battlefield photo published on page 2 of the 2003 history brochure, "The Road to Monmouth Heritage Campaign". 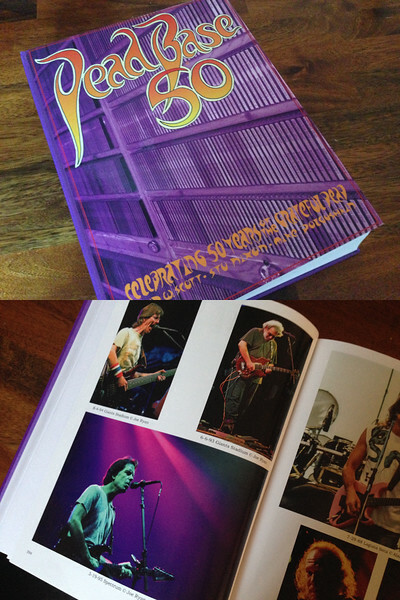 Published by the 225th Anniversary of the American Revolution Celebration Commission, in collaboration with The New Jersey Historical Society. 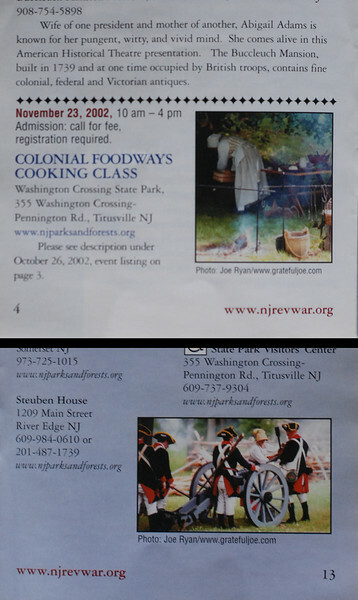 Revolutionary War reenactment photos published on page 4 & page 13 of the 2003 history brochure, "The Road to Monmouth Heritage Campaign". 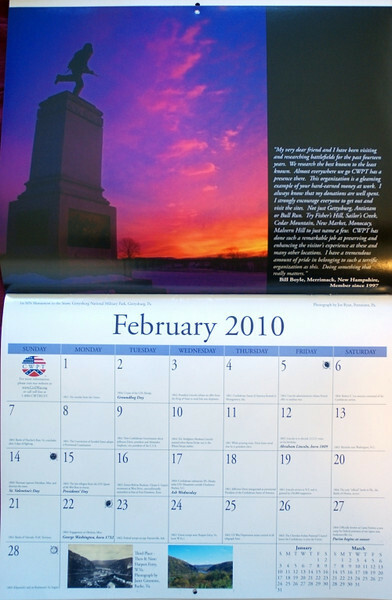 Produced by the 225th Anniversary of the American Revolution Celebration Commission, in collaboration with The New Jersey Historical Society. 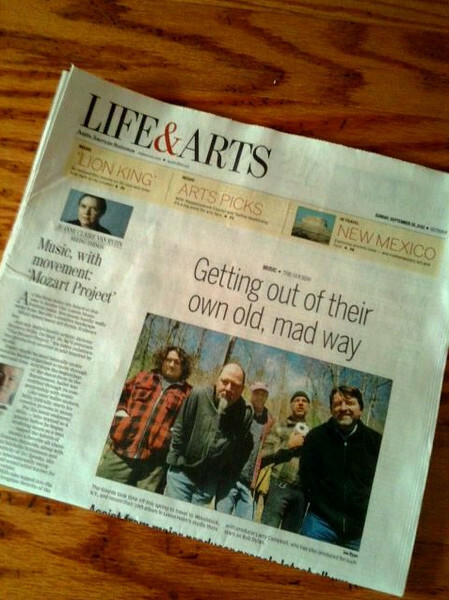 story by Alison Bone, all photos by Joe Ryan. 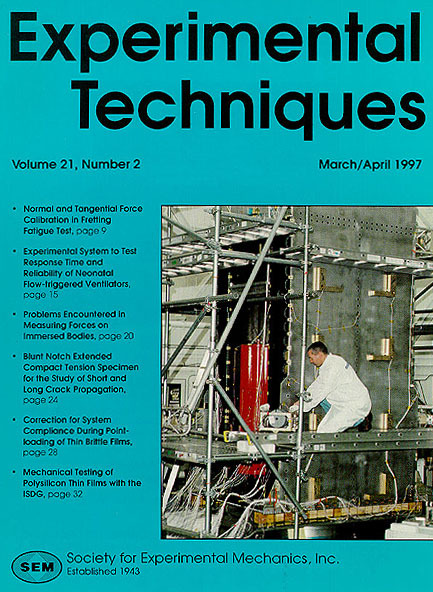 Cover photo of the Whitetail Spacecraft on EXPERIMENTAL TECHIQUES magazine. 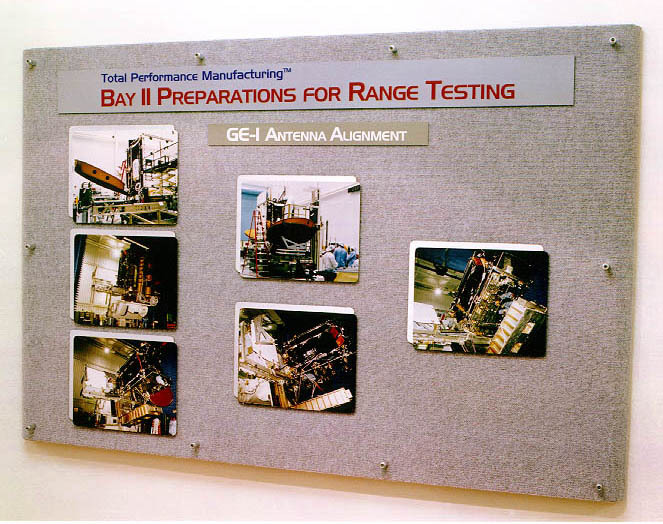 Photographic display of the GE-1 satellite at Lockheed Martin's offices in Sunnyvale, CA. 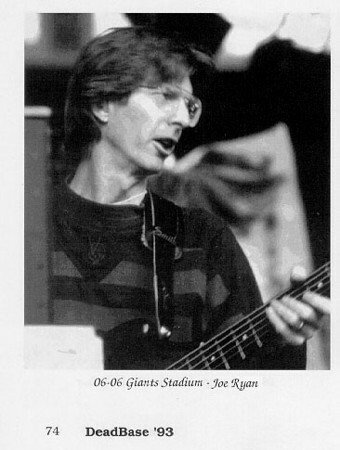 Unbroken Chain magazine's first photo cover by Joe Ryan. 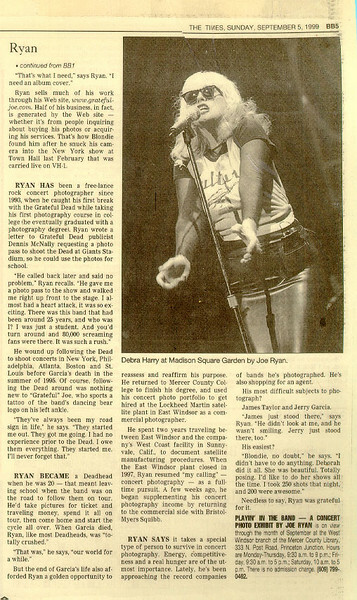 Fall 1994. 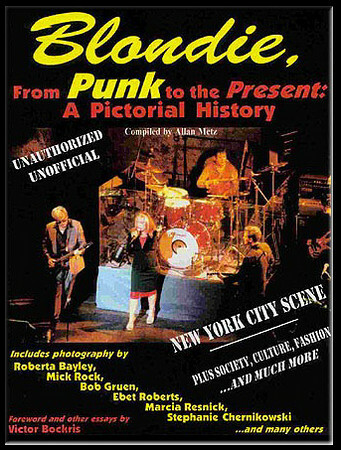 Prior to this, only artwork was featured on their covers. 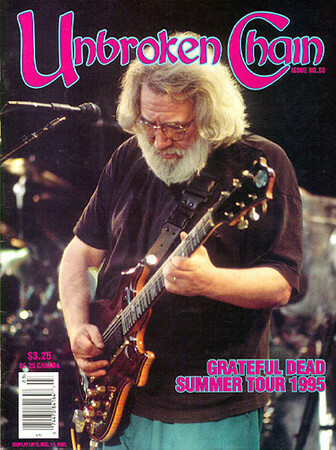 Unbroken Chain magazine. 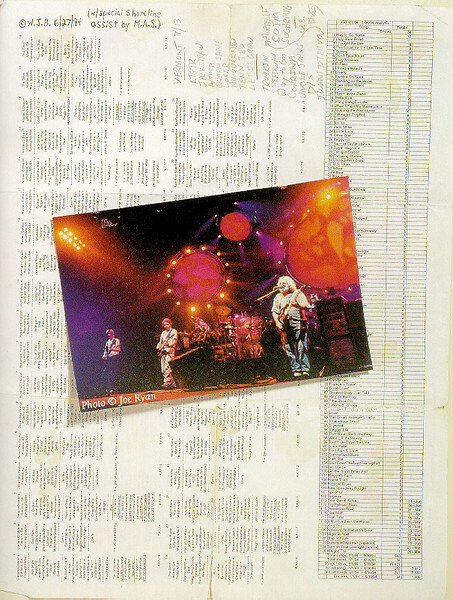 Winter 1994. 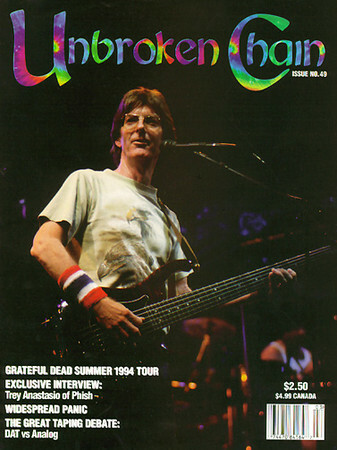 Unbroken Chain magazine. 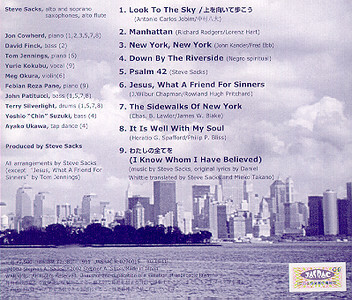 Fall 1995. 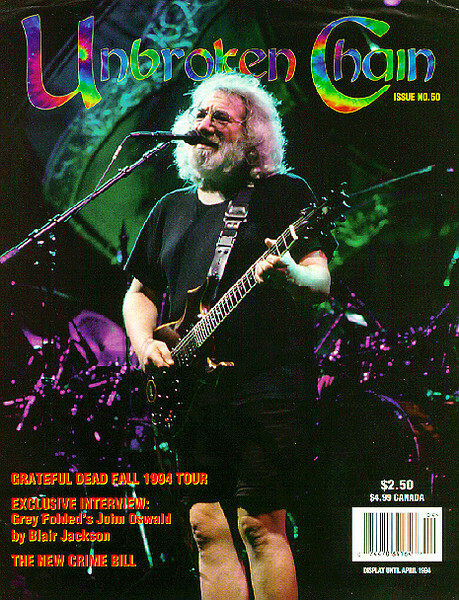 Cover & issue marking Jerry Garcia's death. 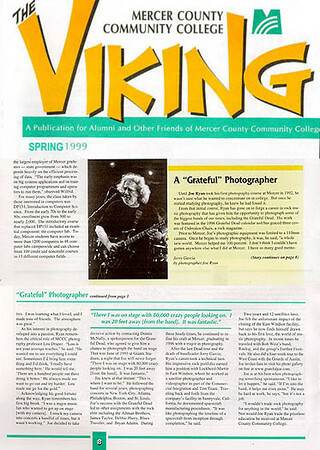 Article in The Viking, Mercer County Community College's newsletter (Trenton, NJ). 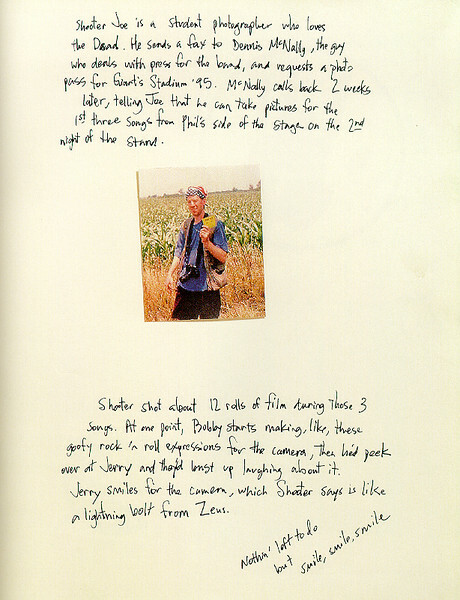 Inside page from the book, "Deadhead Forever", by Scott Meyer. 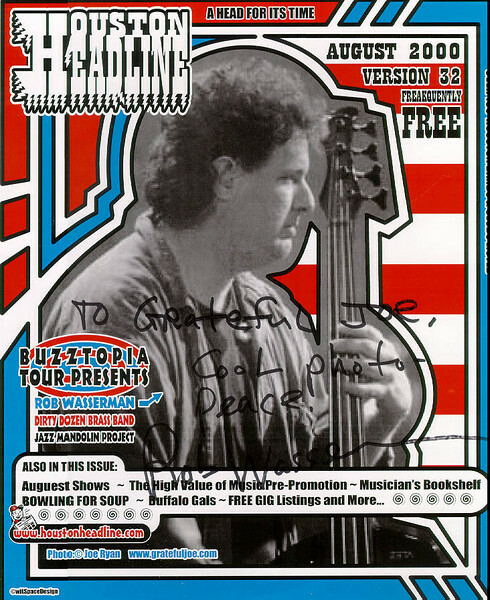 cover photo of bassist, Rob Wasserman, on HOUSTON HEADLINE. 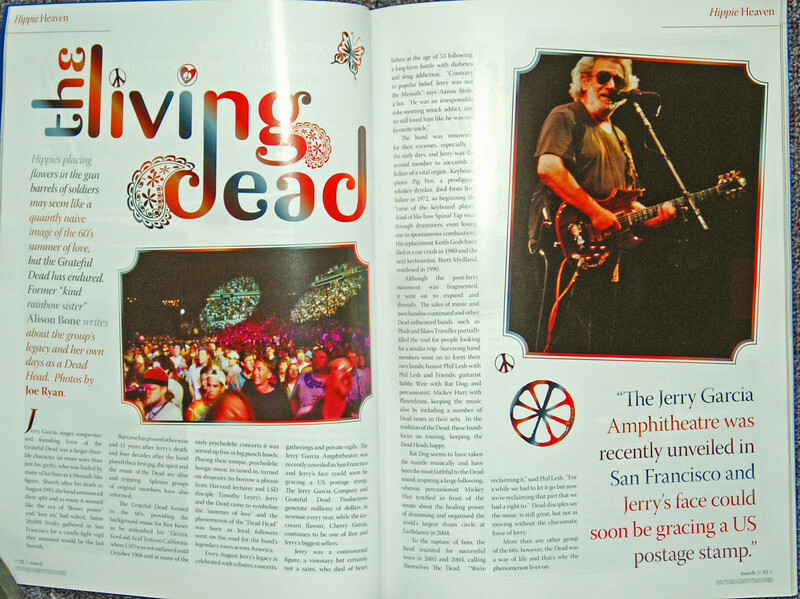 Top photo published in the book "Deadhead Forever" by Scott Meyer. 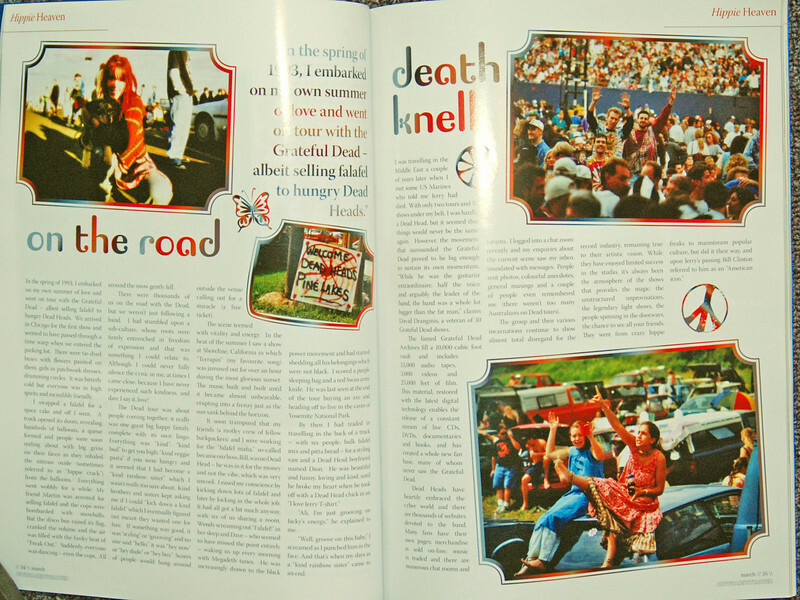 Grateful Dead photo published in the book "Deadhead Forever" by Scott Meyer. 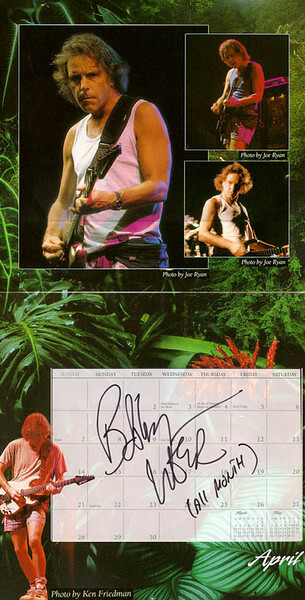 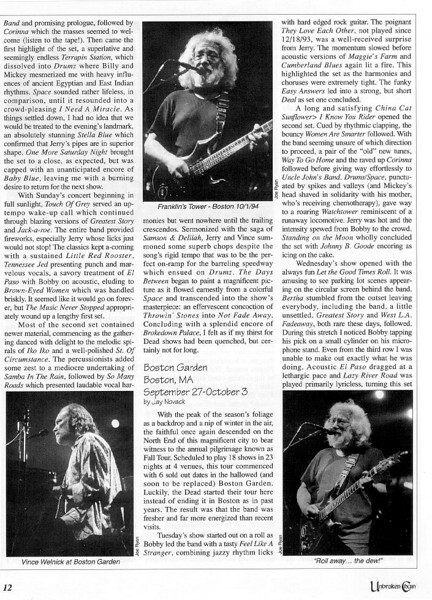 3 Grateful Dead photos published in the Winter 1994 issue of Unbroken Chain. 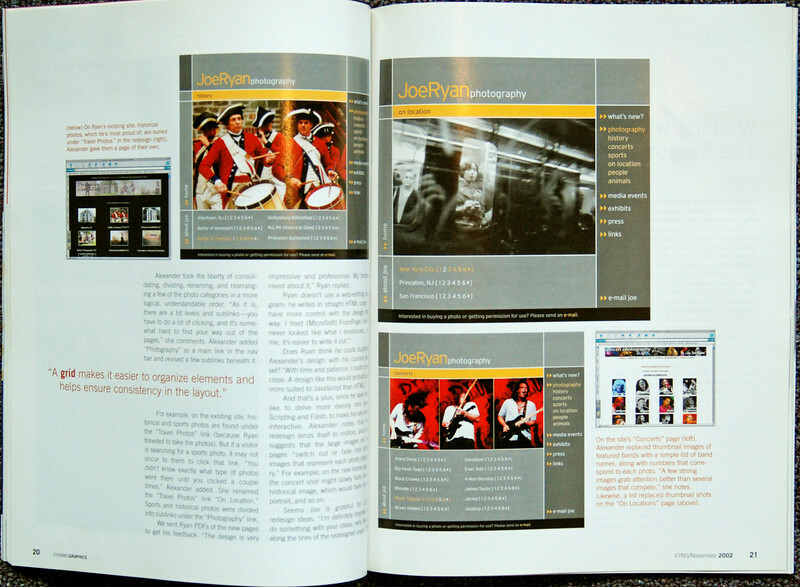 Comcast.com promotion for one of my exhibitions.